Network marketing leads are a hot button in our profession. Without them, you are NOT in business. Network marketing is becoming more popular as people realize that a solid network marketing business could be a great alternative source of income for them. In the last couple of months, I’ve had the privilege of meeting hundreds of new people that have grabbed my new guide, 8 Must Have Skills. (you can grab it right here if you haven’t yet). A lot of these network marketers did not know about these 2 simple tips I’ll share with you today. By implementing these 2 tips in just 5 minutes on Facebook, you can start to expand your network and grow your business. CLICK HERE for tips on how to get people reaching out to you on Facebook. As I was talking to these network marketers, I would try to connect with them on Facebook and I didn’t have any mutual friends. Because we didn’t have any mutual connections, they had their setting where it would only show me a message button and I could not add them as a friend. This might be fine if you aren’t in business. If you’ve got a network marketing business though, and you are wanting to get network marketing leads then you need to make yourself more open to the public. You can set your privacy settings where people don’t know all kinds of sensitive information about you but you want to make sure that people can find you and connect with you. When you have a really great profile where you’re showing lifestyle and having fun, people can get curious about who you are and what you do. If you don’t have it set for anyone to add you, you look more “closed” and less open for business. To change this privacy setting, click on your settings, go to privacy and where it says who can contact me, you want to change this from “Friends of Friends” to “Everyone”. That doesn’t mean you have to accept their friend request but you have the option now that everyone can try to add you. On your Follower Settings, change “Who Can Follow Me” from “Friends” to “Everyone” can follow you. Some people will follow you first before they add you as a friend. This is also something you can do before adding someone as a friend yourself, to become more visible to them in a subtle way. 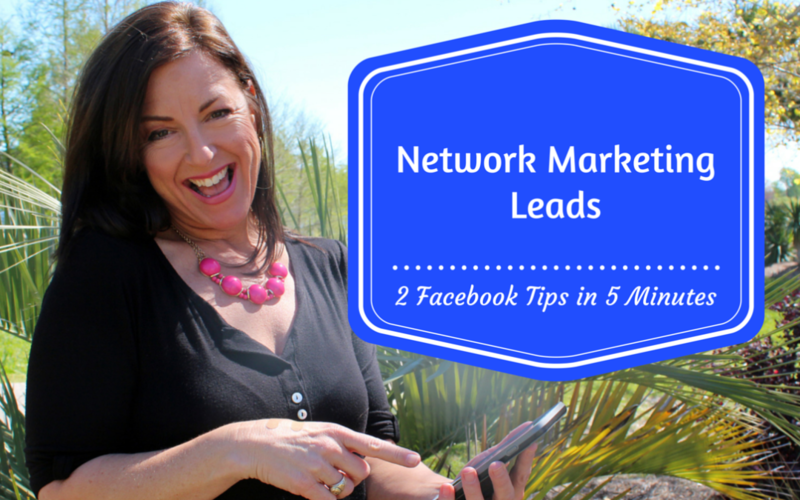 These 2 simple tips are very easy ways to help you get more network marketing leads for your business. 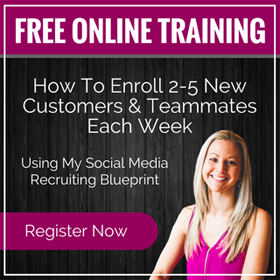 If you’re on Facebook, you should take every opportunity to grow your network. By being more visible to people that don’t know you yet, you can be found, connect with more people and get more network marketing leads. <<<====== over to the left of this page on Facebook and Twitter. Great tips and advice !! Hey You’re welcome Josh, glad you liked it and it brought you some value. thanks for stopping by! 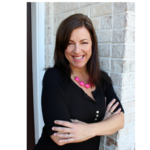 Hi Elizabeth: You have added a lot of great content – and I remember when we were talking on the phone and you couldn’t get on to my Facebook and you said ” I am going to do a BLOG on this.” Well, you did it! So, are you heading to any events in the near future? I am thinking of attending one again….